Uhuru Entertainment are proud to present Bangkok Backyard, an outdoor daytime themed party set in an outdoor ambience. 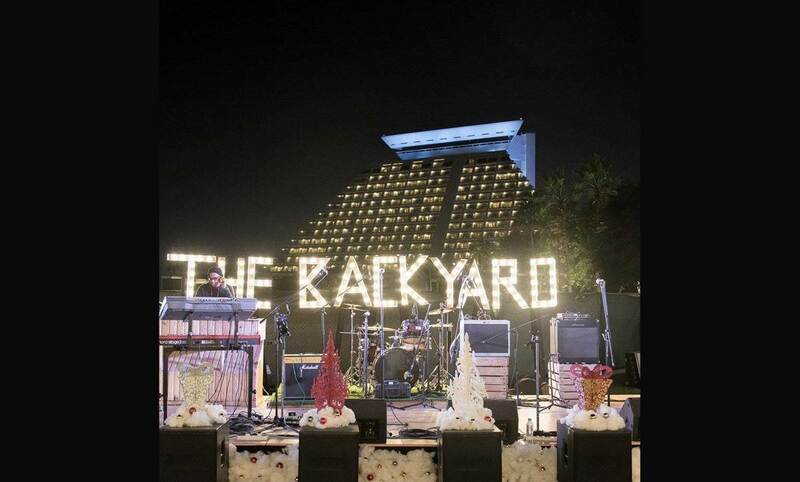 The Backyard is opening its doors to the Bangkok audience after a long and successful run in Qatar. Our marquee event is to be held on April 1 and hosted at Quaint, an impressively chic venue that is both well known among Bangkok’s function culture, yet maintains its exclusivity by only hosting a small number of events each year. Bangkok Backyard will be hosted with live music and food & drink at affordable prices.